Anik Singal, the founder of Inbox Blueprint, claims that you're able to make $5,000 within the first 60 days. If not, he'll work with you personally and help you find out what's wrong with your business. Let's see if Inbox Blueprint will really live up to the expectation or is it just another marketing scam? Summary: Inbox Blueprint is a great Email Marketing course to help people make money online by building a profitable list. But the course is not cheap and it's not very suitable for beginners who have no experience in making money online. How to Make Money with Inbox Blueprint? Haven't Make Your First $1 Online Yet? How Much Does Inbox Blueprint Cost? Is Inbox Blueprint a Scam? Inbox Blueprint is a comprehensive Email Marketing course (with lots of resources) by Anik Singal. It focuses on teaching people how to build a list of Email subscribers from scratch and monetize this list. According to Anik, 1 subscriber can potentially earn $1 per month for you. So, if you have a list of 5000 subscribers, you can make at least $5,000/month. 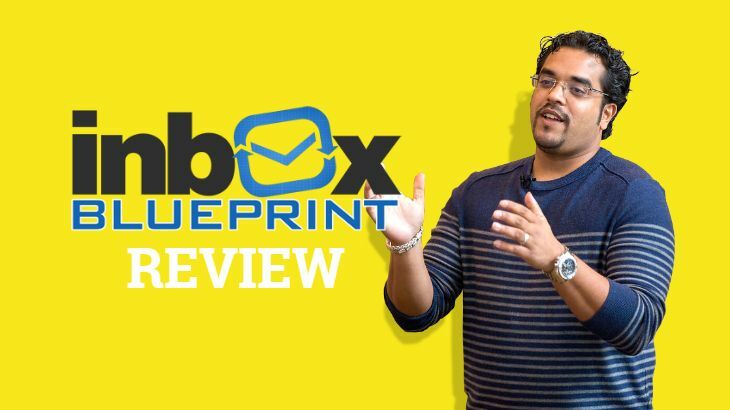 Before we dive into the actual Inbox Blueprint review, let's learn more about the founder of this course. Anik Singal is an extremely successful internet entrepreneur who was voted as one of the Top 3 Young Entrepreneurs by Businessweek magazine. Not only that, his company, Lurn, Inc., earned the prestigious Inc. 500 Fastest Growing Companies in America 2 years in a row. So the good news is that this guy knows his stuff! Inbox Blueprint 1.0 was first launch Jan 2014 and its second launch for 2.0 is in 2017. ​I know it won't make much sense to you just by looking at this list of resources. As an experienced marketer, I know that they're just trying to stack up the total value of the program. For example, people don't even know what does "Guided Assignment Based Training" mean but they claim that the value of this is $1,997. LOL. It's just a marketing strategy. So in just a moment, I'm going to explain to you what kind of training, tools and support you'll get with Inbox Blueprint. Stay tuned! For the sake of those beginners, I'll briefly explain how Email Marketing works and what you should expect to do with Inbox Blueprint. 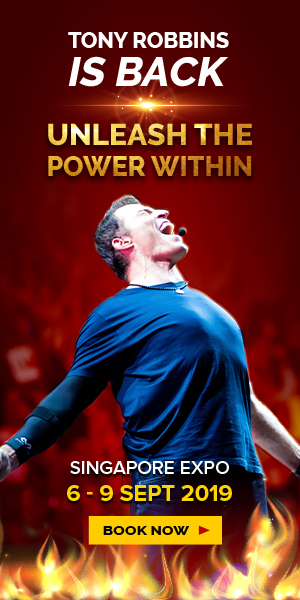 This is the process that you'll be building when you follow along with Inbox Blueprint's training. In fact, Inbox Blueprint is a very comprehensive program because they literally provide you with all the things you need to succeed in Email Marketing. Fun fact: Email is still more effective to acquire customers than social media! (Source: McKinsey). However, this study was done in 2012. I believe social media have catch up significantly over the past few years. Just note that Email Marketing still works! After understanding how it works, it's time to take a look at the real meat of Inbox Blueprint. Step 1: Addiction Meter - How to select the right niche for your business? Step 2: The Bait - How to create your own opt-in page & lead magnet? Step 3: TYP (Thank You Page) Method - How to design your "Thank you page" so that you can start generating some revenue? Step 4: Email Machine - How to start leveraging Autoresponder? Step 5: List Relationship - How to write your Emails to build trust and relationship with your prospects? 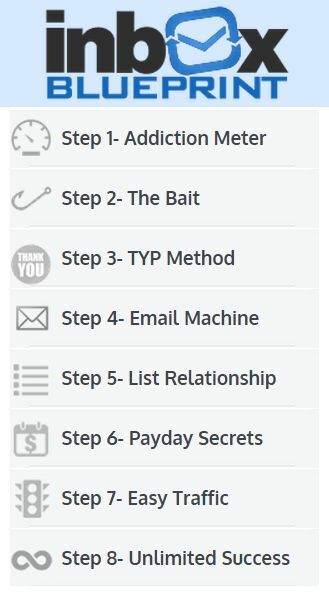 Step 6: Payday Secrets - What are the different ways to monetize your list? Step 7: Easy Traffic - What are the different ways to drive targeted traffic to your opt-in page? Step 8: Unlimited Success - How to increase conversion rate and scale up your business? All I have to say is that their training is very detailed and step-by-step. If you want to scale up your existing business through Email marketing or if you are struggling with Email marketing, get Inbox Blueprint 2.0. 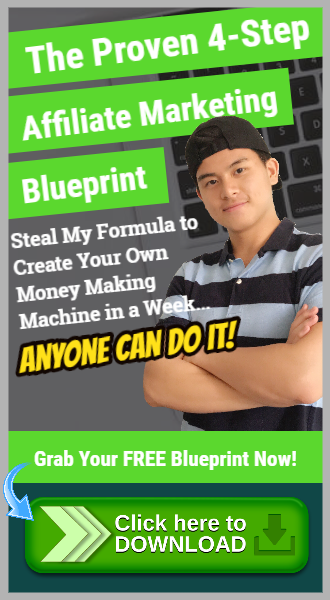 Despite it is beginner-friendly, I don't recommend Inbox Blueprint to people who have very little knowledge in online marketing and make money online. The reason is that it's a lot harder for you to see results if you don't have the foundation in internet marketing. 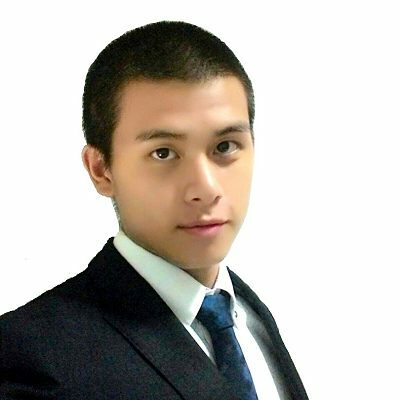 Instead, I would recommend you to follow My Top Recommended Program for Beginners first. When you are more familiar with internet marketing, then it's time to scale up your business by leveraging Email Marketing. The most important tool here is LAUNCHPAD! LaunchPad is the automation tool which Anik claimed he had invested more than $400,000 and 14 months to build. Apart from the training itself, LaunchPad is another main selling point for Inbox Blueprint 2.0. Basically, LaunchPad is a system that allows you to easily build your opt-in pages, lead magnets, autoresponder messages and many more. Back in Inbox Blueprint 1.0, they's no such technology in place so it's quite troublesome to actually execute the things you learnt from the training. But with the addition of LaunchPad, there's no excuse for you not to have your own opt-in sequences set up. For those of you who are more experienced, you'll start to realize that this is actually quite similar to LeadPages and ClickFunnels. Support offered by Inbox Blueprint is actually quite good. Like I've mentioned earlier, you'll have access to their Free 12 Month Unlimited Support. There will be coaches from the Lurn team to help you whenever you need. On top of that, you'll gain access to Lurn VIP membership for 12 months as well. With this membership, you can interact with the awesome 24/7 Lurn community. In terms of support, I would also recommend Inbox Blueprint for those who need Email Marketing. Inbox Blueprint 1.0 cost $250 with a upsell of $297. Despite there's no upsell, there are some hidden cost that you need to be aware of. In order to build your own opt-in pages, you need to purchase domain and hosting for the landing page. This is the same for all online businesses. It usually costs about $30 to $40 per year for domain and hosting. Inbox Blueprint offers you a 14-Day Free trial for their top recommended Autoresponder called SendLane. Autoresponder is essential for you to build your Email Marketing business so you definitely need to invest in this once the trial is over. Normally, the basic package for Autoresponder comes at a price between $20 to $30 per month. Check out My Top Recommended Autoresponder here! If you don't already have your own website or your own Email list, it's quite hard for you to build your Email Marketing business using Free Traffic method. 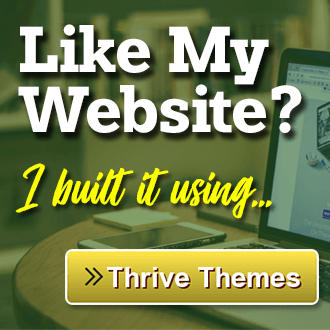 Despite Inbox Blueprint does teach you some Free Traffic strategies, it'll take a lot of time and work to get the same result as what paid traffic does. That's just the sad truth of internet marketing. 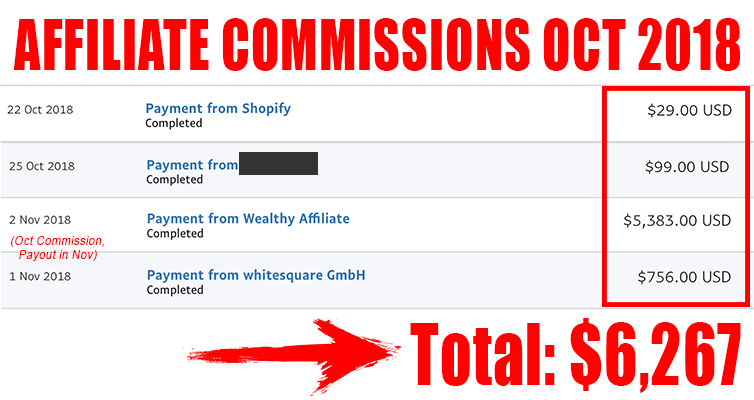 That's why I recommend beginners to start with this program first before looking into paid traffic. As for paid traffic, it takes a lot of trial and error and thus you need to spend quite a bit of money on paid traffic if you want to build your business fast. Although this guy did profit $337 after spending $500 on paid traffic, you need to understand that paid traffic doesn't work all the time. There's a chance that you spend $500 but you didn't make any profit. This all comes down to experience and trial & error. So, how would you feel if you just spend $997 to purchase Inbox Blueprint 2.0 and lost another $500 on paid traffic which didn't generate any result? So, if you don't have the capital to invest yet, why not start from Free Training & Free Traffic? Like I've said, Inbox Blueprint's training is very detail and spot-on. They are easy-to-follow and bring you from scratch to monetizing your list, no missing details. So, if you're looking for good training on Email Marketing, you need to sign up for Inbox Blueprint 2.0! You have access to their expert coaches as well as the Lurn community for 12 months. Lurn community is not another "dead" community. They're pretty active and there are a lot of values within the community. If you follow closely with the training and take actions, you'll definitely start making money before the 12-month access ends. Let me repeat myself for those who skipped the part I explained LaunchPad. LaunchPad is an All-in-one tool for you to build your own opt-in pages, lead magnets (free gift), autoresponder and many more. 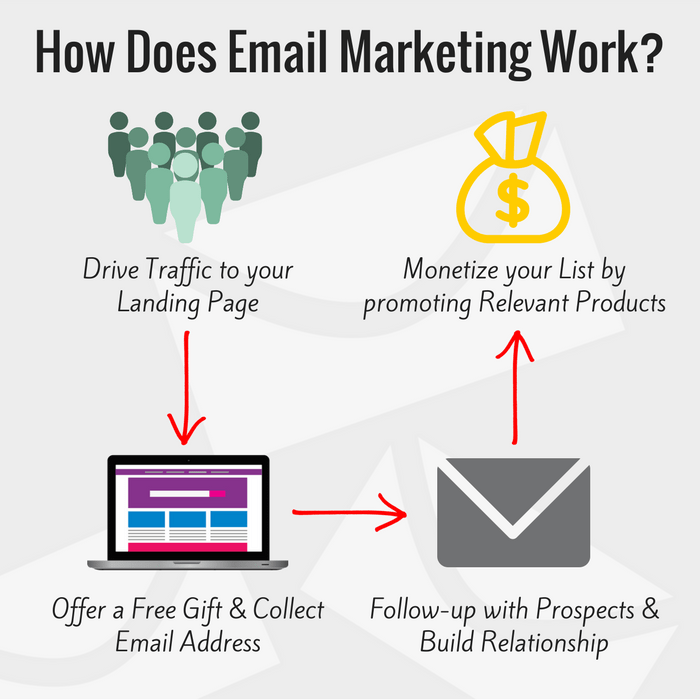 It's a powerful too that makes the whole Email Marketing process very simple. The training itself is beginner-friendly for newbies in Email Marketing. But if you don't have any experience in making money online at all, it'll be a lot harder to follow and see results. Also, not many beginners can afford the high-ticket price of the program as well as the expensive cost in paid traffic. Inbox Blueprint is founded by Anik but unfortunately the training courses were not made by Anik himself. So for those who are expecting to learn from Anik throughout the whole course, you'll be disappointed. Nevertheless, the courses are developed by experts in Anik's team so you can still rely on the content. Another unfortunate fact is that there's no Free Trial or refund options available. It's either you pay $997, 3 payments of $397 or don't pay at all. Inbox Blueprint claims that you'll gain immediate access to lots of resources upon your enrollment, so they don't offer a refund. Inbox Blueprint is NOT a scam. Instead, it is a totally legit program for people who want to make money from Email Marketing. Powerful tools, resources and support are also included. If that's what you're looking for, quickly sign up for Anik's Free Webinar here. However, like I've already mentioned, if you don't have any experience in online marketing and make money online, this will be a costly investment for you. After watching Anik’s Webinar and countless hours of scrolling and reading through the Web I have to admit that I’m getting very frustrated. My partner and I are seriously willing to start an online business and figured out that affiliate marketing would be a good starting ground since we haven’t got our own product to offer (yet anyway). Unfortunately, we realized after receiving the phone call that we aren’t in the financial position to afford the 3 day one on one course and are therefore more interested in getting started on our own through the Inbox Blueprint Program… now the frustrating bit is that it seems impossible to find solid information on what’s actually included in the price and whether or not if there are any hidden costs within, as well as does this grant you life long access or is this a monthly or annually subscription. I’m looking forward on hearing back regarding my concerns. Thanks for stopping by and raising your concern. If you’ve read through my Inbox Blueprint review, you’ll realize that the information you need is all inside for you to make your own decision. However, like I’ve said, if you want to start your own affiliate marketing business, I would recommend you to start with Wealthy Affiliate first. 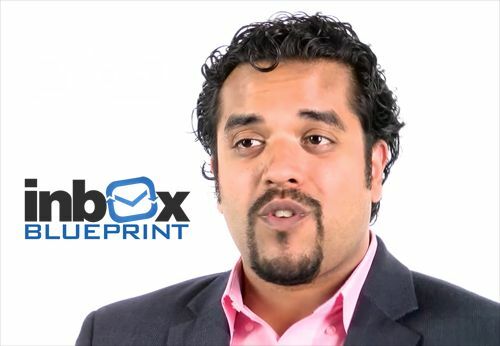 Email marketing with Anik Singal’s Inbox Blueprint can come at a later stage. You still need to build your foundation in affiliate marketing first. That’s what Wealthy Affiliate will teach you. I hope my answer helps! Let me know if you have anymore questions. I have never heard of such program. But to be honest, it is way over my finances. I would not want to wet my feet with that kind of program. People should have the option to try Something for free (not just trial period) in order to play around with it, before having to pay such a large amount of money. But thanks for being honest about your Review. What an interesting post! I am one of those beginners you described above who just started in the Affiliate Marketing game in November 2017. With 17 posts under my belt and some Amazon sales, I feel that I am developing good content and having some good progress. Now I am getting my arms around on how to build my subscriber list to capture the traffic coming to my site both mechanically and with my CTA. I was definitely drawn in by what Inbox Blueprint has to offer. However, the price of Inbox Blueprint is highly cost prohibitive for me. Anyway, building Email list is very important as it allows you to keep in touch with your prospects who can turn into your customers in the future. Inbox Dollar is definitely not for anyone, especially due to its price. But I’m sure you can definitely find some valuable information online for FREE regarding Email Marketing. As long as you’re willing to learn and grow, there’s a way for it. I wish you all the best Stacy! Thank you for presenting such a quality insight into Inbox Blueprint. It’s not something I’ve come across before, however, having read your review I feel well equipped with good information about it. If I did choose to buy their course after reading your review and was dissapointed with any results I would only have myself to blame. It’s not like I didn’t know what I was about to get into, hey? Yup you’re right! I hope my review is detailed yet concise enough to help people make their own informed decisions 🙂 Glad you like my review! I guess this program can be summed up as the good, the bad and the ugly. While there are some advantages to it, the disadvantage is there also. Especially with all that money to be dished out and no refunds. I am sure that with this kind of set up a lot of people will not even wet their feet. Thanks for your comment! I believe they purposely have this kind of set up to target people who are really serious about making money from Email marketing, instead of those who are just dabbling around. This also helps them improve the overall quality. Thanks for your great review! I’ve already tried Inbox Blueprint before and I can totally agree with your review. It is a great product but more for advanced online marketers. LaunchPad can really help you accelerate your business if you know what you are doing 🙂 I can also recommend the product to people who already have some experience! Thanks for sharing with us your experience with Inbox Blueprint and I’m glad that you agree with my review! I’ll be the first to admit that I have paid for more expensive training only to be disappointed. You really need to consistently be making quality content. You don’t know what quality content is before learning the basics. I found Wealthy Affiliate to be a very affordable training platform. It is realistic for the beginner. There are people available to answer your questions. It isn’t going to happen in 60 days with Wealthy Affiliate, but you will be steadily building your platform. You will have success as you keep at it. You have checklists to ensure that you aren’t skipping important steps along the way. It is great. Thanks for sharing your experience with Wealthy Affiliate. Appreciate it! Never heard of this before. Thanks for the interesting and detailed information. The money is a lot though, but, thanks for the heads-up about starting with the free training. I just wonder how far that will take me.